This is a wine with great density, bold tannins and voluptuous dark berry fruit. 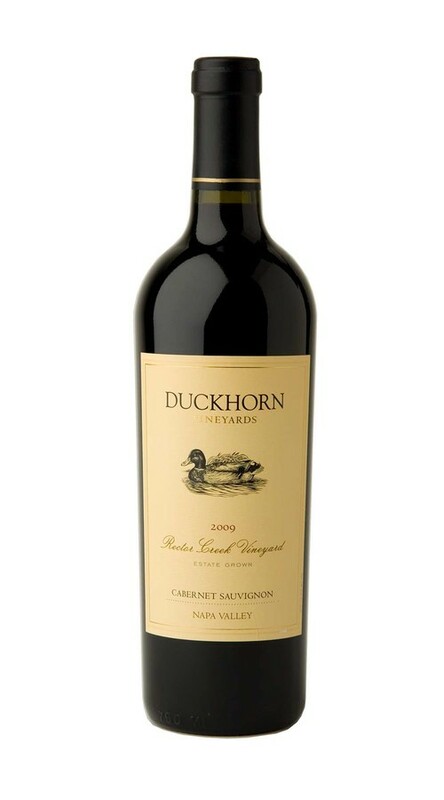 On the palate, the big tannins offer a framework for abundant blackberry and blueberry flavors, while undertones of espresso, cinnamon and tobacco leaf add to this wine’s full-bodied complexity. With decanting, the flavors are vivid and deep, highlighting the seductive blue fruit elements.